When moving your goods and properties, whether for your home or business, it is essential to ensure the protection of your items. As a moving company that has served customers for over 20 years, we understand the need to protect properties and goods of our customers, and we offer the best moving protection services in Houston Texas. Our moving protection services are aimed at ensuring that everything entrusted in our hands remains safe. M&M Moving Company understands that the moving and packing business is based on trust, and we provide measures to ensure the safety of our customers’ items. M&M Moving Company moves, unpacks and packs some of the most fragile items, and we ensure that those items are kept safe and secure when in our custody. Our moving protection services was borne out of a need to achieve the total trust of our clients. Apart from deploying skilled and licensed teams, we utilize the best tools and materials to guarantee extra protection. You also get to track our activities online to ensure that your precious possessions are moved as you prescribe. Our moving protection services also includes the use of specialized equipment and tools for specific requests. The nature of the items to be handled determines the strategy that will be deployed in ensuring the highest level of protection for your product. When you engage the services of M&M moving company, you are sure of the best quality of services, and you are empowered to monitor our activities as we go. M&M moving company is fully licensed to provide moving services in Texas, and we abide by the regulations of the state to ensure protection and earn your trust with every request. 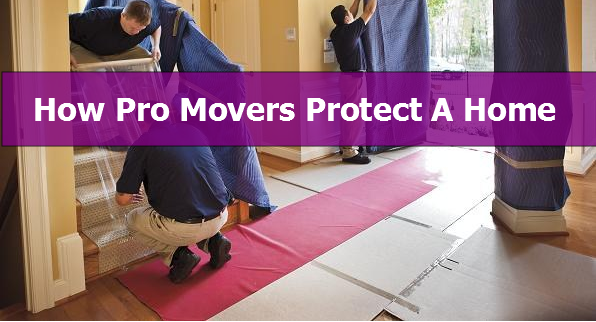 Our moving protection services both covers local and long-distance moves. With our moving protection services, we are sure that you will enjoy the best quality of moving services. M&M moving company understands that moving services must be done to fully protect the properties and goods of customers and with its moving protection services ensures that its customers will always be satisfied with the quality of services they get.